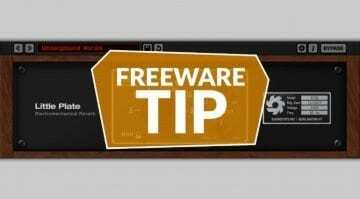 Three interesting new plug-ins that you can download for free appeared on the Internet recently. These are AmpliTube 4’s 3D Cab Room (especially great for guitar players), HY-SEQ 16X3 analog-style step sequencer (for synth enthusiasts), and Speculum Delay — an interesting delay and comb filter effect. Check them out and see if they are worth adding to your collection. Great news for guitar players! IK Multimedia recently unlocked Amplitube 4‘s 3D Cab Room cabinet and speaker simulator for use in the free AmpliTube Custom Shop. 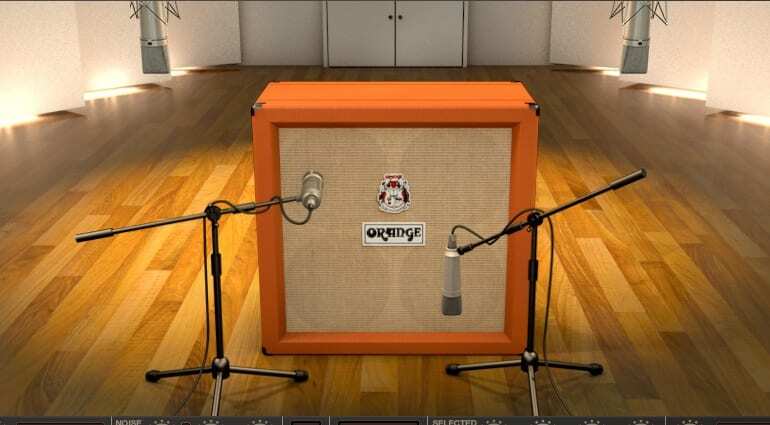 Free for use come five cabinet models and three mic models which you can position over the emulated speaker cabinet and around a simulated three-dimensional studio space. 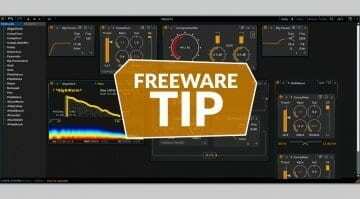 The simulation is of very high quality and lets you spend countless hours nailing the ideal guitar tone for the job. Additionally, Custom Shop comes with four guitar amp simulations, so you have ample room to toy around with your virtual setup. Great stuff! Grab AmpliTube Custom Shop (Windows & Mac) for free from IK Multimedia. You will have to register to download it, which isn’t much of a hassle considering what you are getting in return. 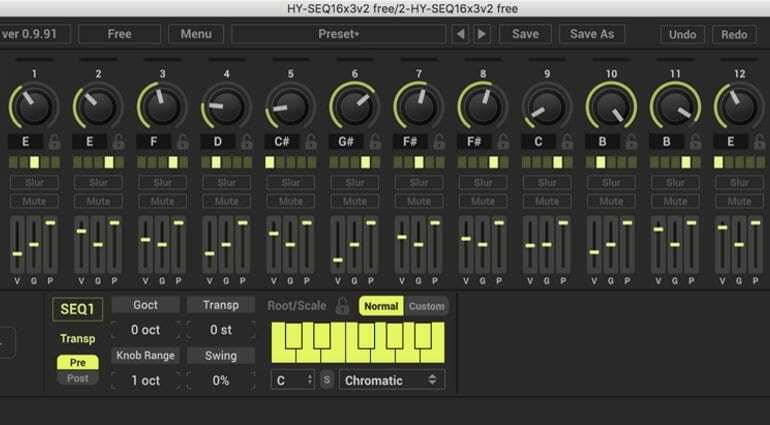 Developer HY-Plugins released an analog-style sequencer which is available in a paired-down free version and a fully-featured paid one. 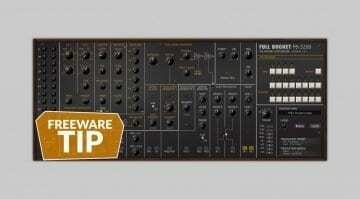 The free plug-in has a fully-functional sequencer unit with 16 steps but misses the modulation options and 2 additional sequencing units of the paid variant. There’s plenty to play with, regardless, which comes at the expense of a dense and complicated user interface. Still, this is a very competent and fully-featured sequencer that’s going to find its rightful place in synth enthusiasts’ plug-in chains. 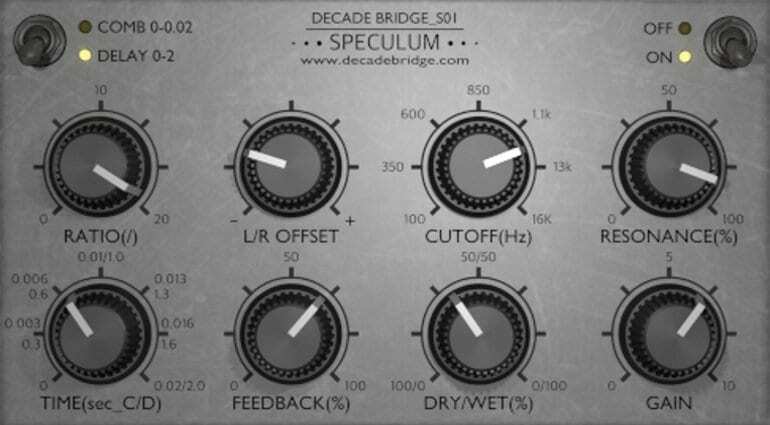 Developer Decade Bridge made a free delay/comb filter plug-in called Speculum. It has a bunch of standard controls, such as Ratio, L/R Offset, Cutoff (filter), Resonance, Time, Feedback, Dry/Wet, and Gain. We really dig the silver interface with knobs as it reminds us of an actual hardware pedal. The plug-in is switchable between Comb filtering and Delay, but it cannot work in both modes at the same time.